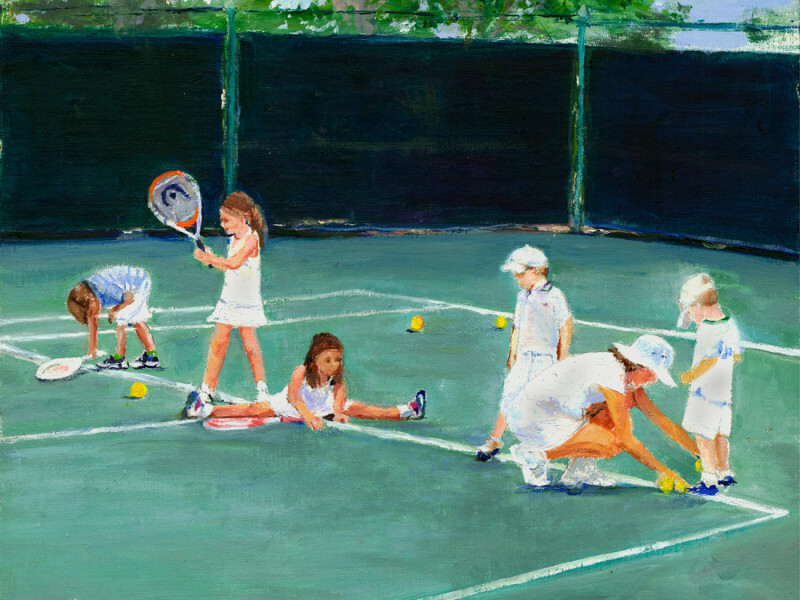 Fine Art. 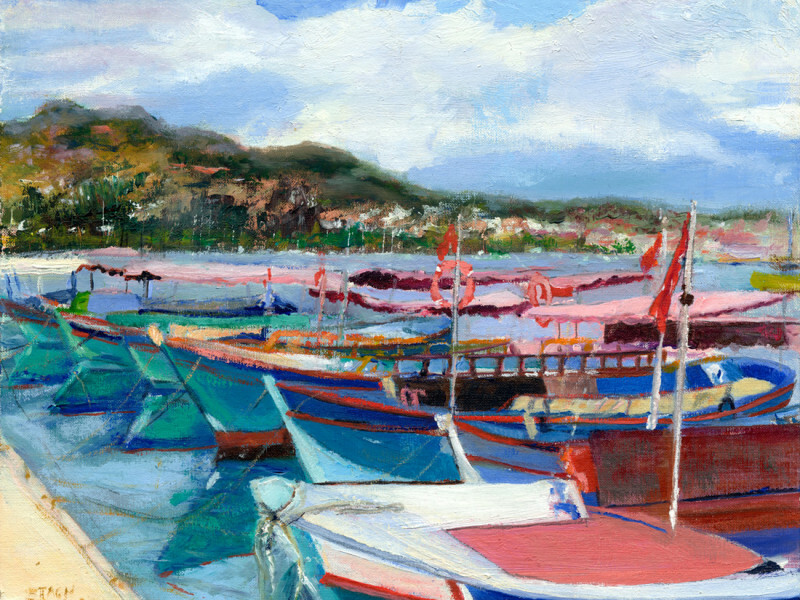 Oil Paintings and Prints. 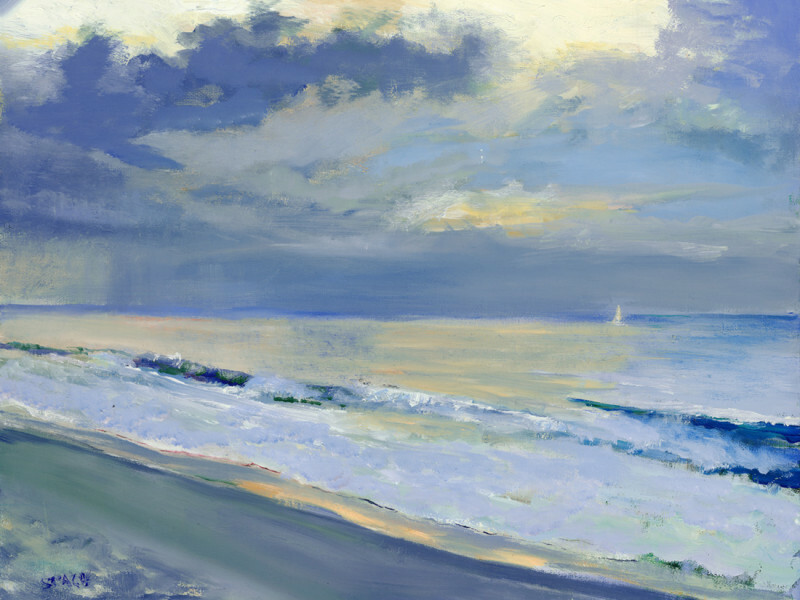 "His Light", Oil on Canvas. 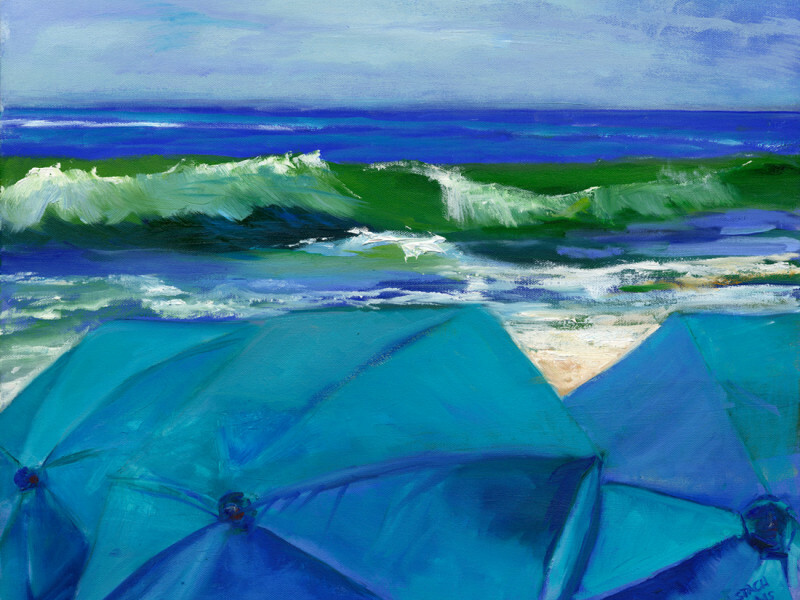 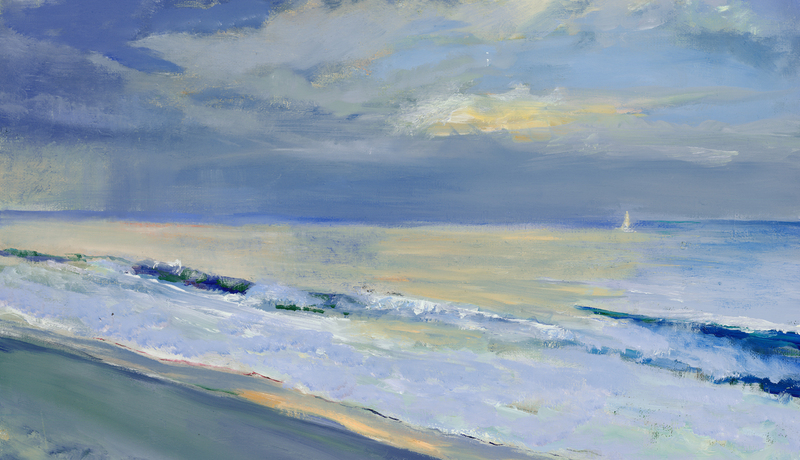 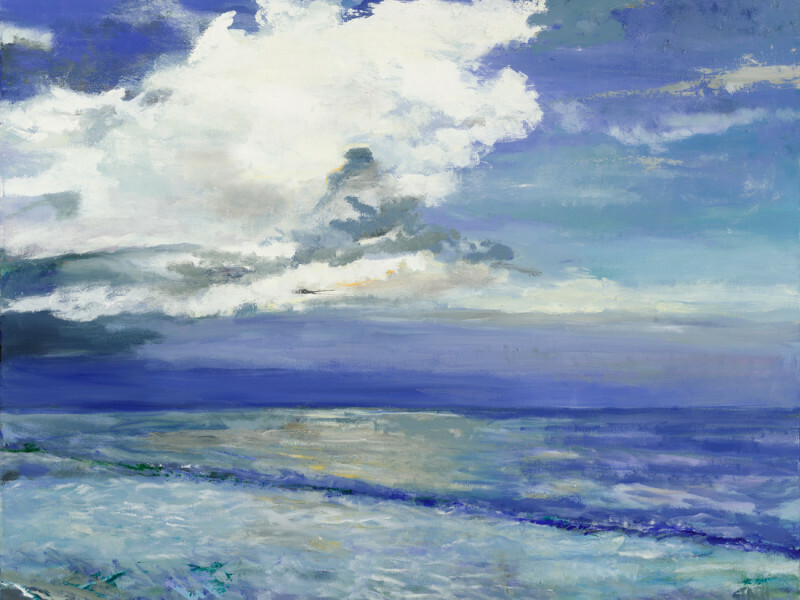 Judy Stach’s paintings reflect an intimate understanding of life along the shore, with seascapes and landscapes coming alive. 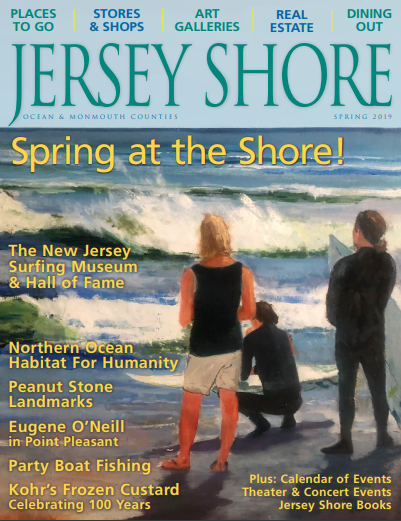 My work on the cover of Jersey Shore magazine! 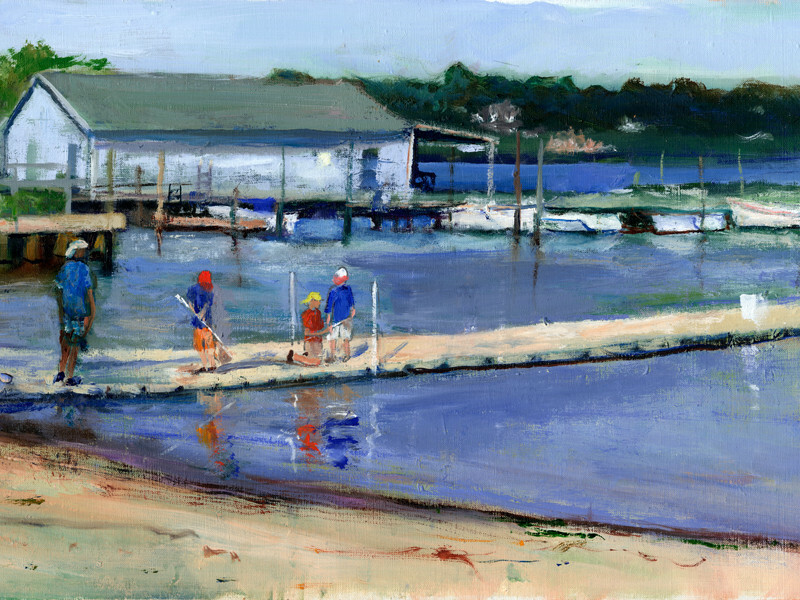 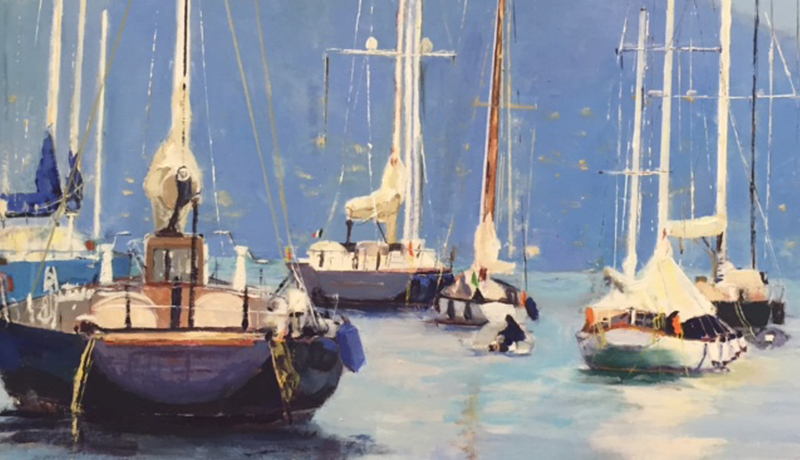 Judy Stach’s paintings reflect an intimate understanding of life along the shore, with seascapes and landscapes coming alive with children at play, sailboats breezing by and gardeners lovingly tending flowers. 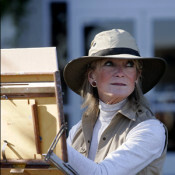 Her paintings are displayed in public, private and corporate collections nationwide and in Europe and her works have been featured in publications, including The New York Times and The Artist’s Magazine, since 1999. 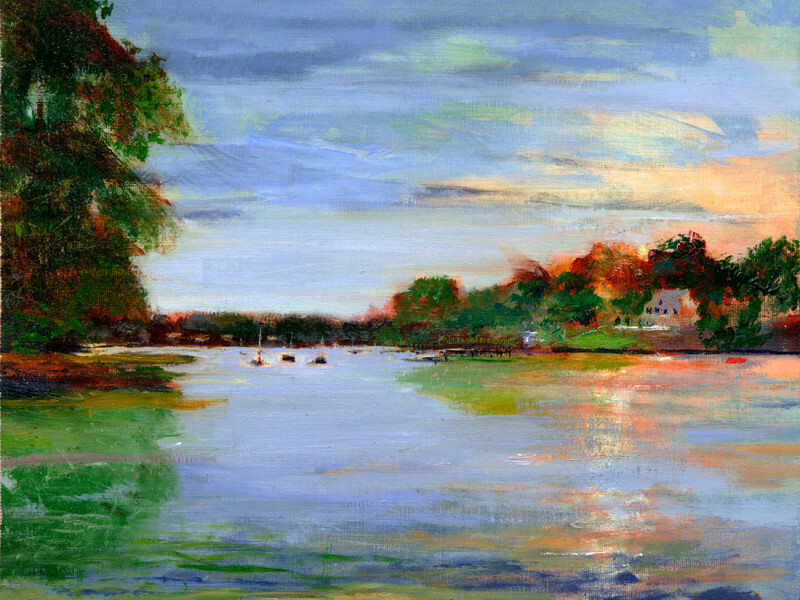 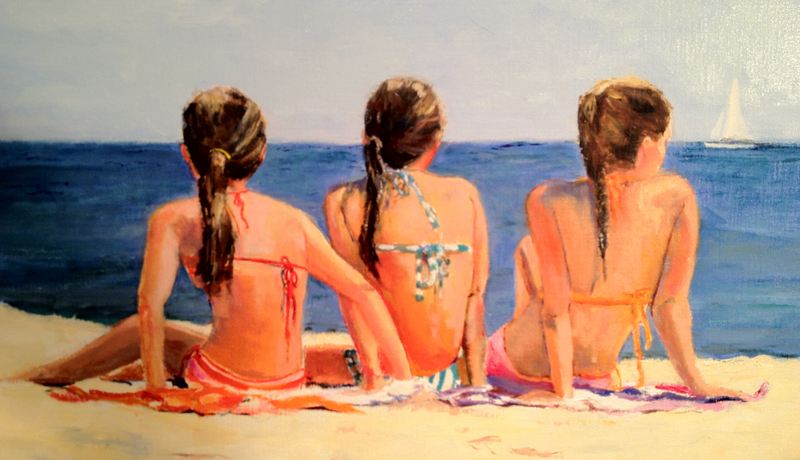 View some of Judy’s most recent Waterscapes and other paintings. 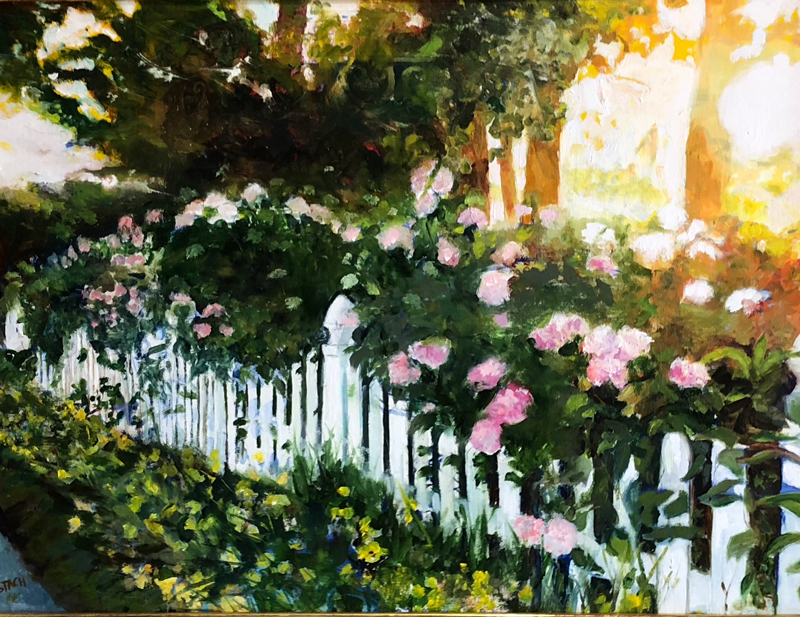 Judy’s work is represented locally in the Frederick Gallery, Spring Lake and the Veranda Gallery, Fair Haven. 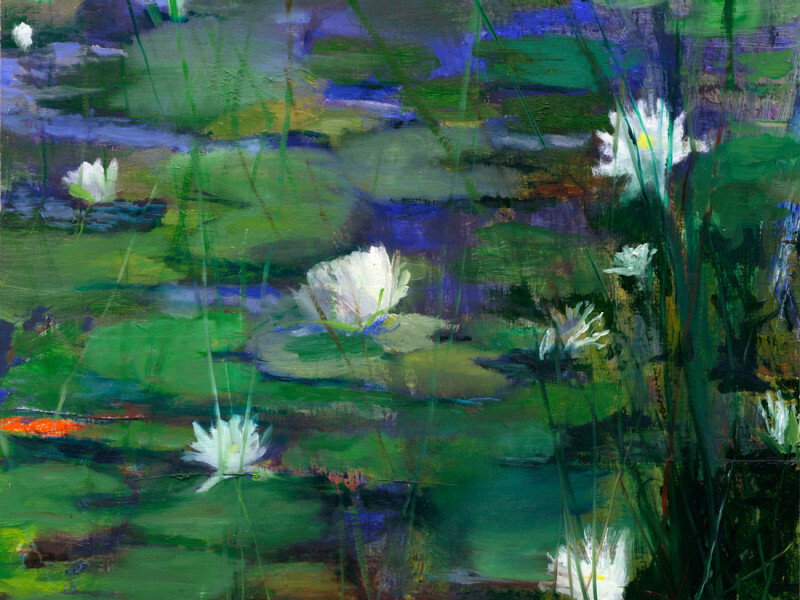 She is also represented by West Wind Fine Art in Colorado Springs, Colorado.